My dad starts every day by getting an iced tea at Panera. He’s there so often that his phone reconfigured itself to consider Panera his ‘home’ address, as opposed to his actual house. It’s not that Panera’s iced tea is that great, he just enjoys the environment and the social aspect involved with going there. I totally get it. I love cafes and coffee shops where I can linger, people watch, and maybe get some work done. While there are some great coffee shops here in the US, Europe’s cafe culture totally has us beat. Europeans tend to savor their cafe visit, sitting and sipping, and would rarely be caught drinking out of a paper cup while walking down the street. Vienna is perhaps the city most famous for coffeehouse culture and when Jen from The Single Diaries told me she was spending time there this summer, I wanted to know more. 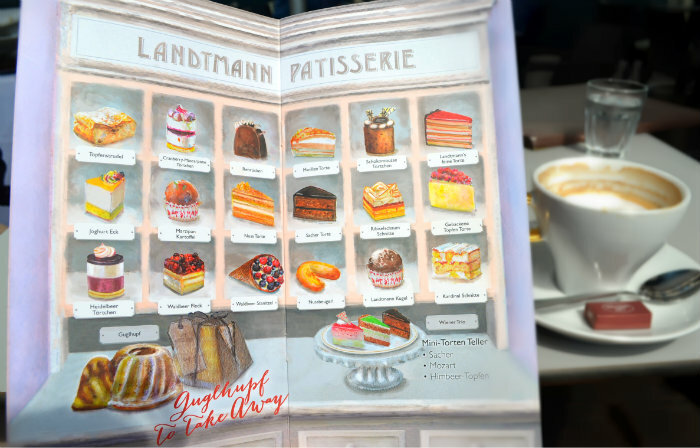 Jen graciously offered to write about her experience at one of the most famous Viennese coffee houses, Cafe Landtmann. All I can say is that I have some serious travel envy right now and I really want that apple strudel. 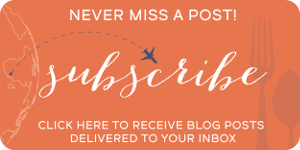 Read about Jen’s time in Vienna below and then be sure to check out her site, The Single Diaries, a great source of inspiration and advice for ambitious young women. This August I took my first trip to Vienna. While I’ve traveled quite extensively through Europe, the city never happened to cross my path. I’d heard nothing but good things from those who had paid a visit so, needless to say, I was excited to explore it for myself. Going to Vienna I didn’t really know what to expect. 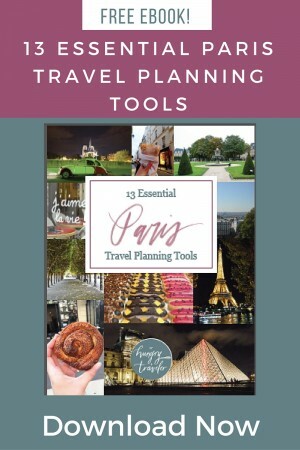 I anticipated that it would have many of the same features as other European cities but beyond that had no expectations. When I finally arrived, what I found blew me away. I was truly amazed by the beauty of the city and it’s culture. Perhaps one of my favorite things about Vienna is its rich heritage of cafés. Nearly everywhere you walk you can find a corner coffee shop waiting to lure you in with its magnificent smells wafting out from within its doors. If you are a coffee lover like I am, you’ll definitely want to add Vienna to your travel list. The Turkish originally brought coffee to Vienna. In the late 1600 the Turkish armies had invaded the country. When they were finally pushed out by the Imperial Army they left behind many treasures, amongst them coffee. Until them, the drink had been completely unknown to the Viennese. The first Viennese coffeehouse was reportedly opened on January 17, 1685. Over the next 30 years the popularity of the coffee grew and 10 more coffeehouses were open. To protect against fierce competition, they band together to found the Association of Coffeehouse Operators. By 1819 there were over 150 coffeehouses around Vienna. As they attracted more patrons they evolved to meet their needs. What began as small dark rooms to serve coffee, evolved into luxury establishments complete with game rooms, gardens, and stages for musical performances. Theses early coffeehouses were exclusive to male patrons. However, by the late 1800’s their purpose had changed. They became a place for families to gather, women to socialize, and intellectuals to convene. Along with the broader customer base came a broader menu. Coffeehouses began to serve egg dishes and a variety of sweets and pastries to accompany their drinks. In the 1950’s after WWII the espresso machine was introduced to Vienna leading to yet another change for the coffeehouse. In addition to traditional brewing methods. Viennese began to serve a great variety of coffee specialties. This evolution lead to the coffee culture we know today. 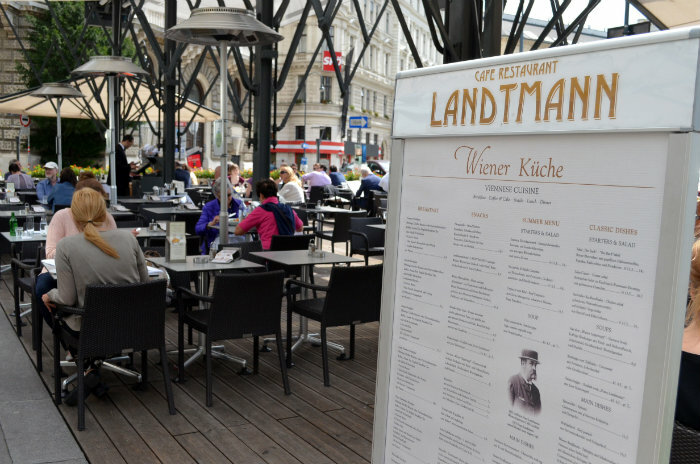 In October of 1873 Franz Landtmann opened the doors to Café Landtmann. Over the next 100 years the café was passed down to four different sets of owners. 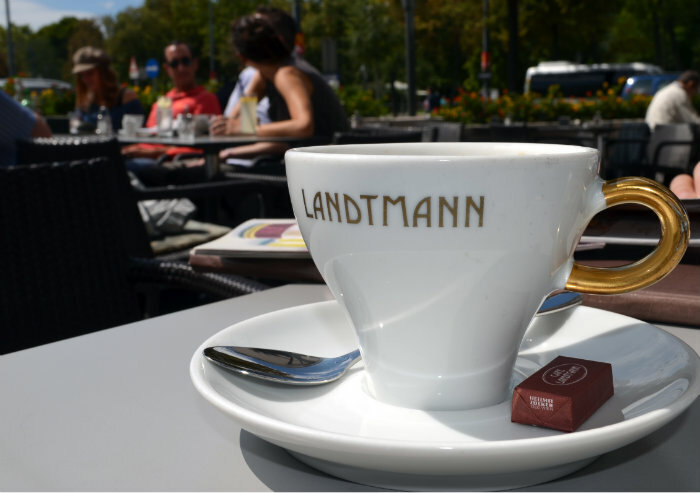 While other coffeehouses failed to stay open, Café Landtmann held its place. Early on high-profile clientele had been attracted to the Café including the likes of Sigmund Freud, writer Peter Altenberg, and composer Gustav Mahler. 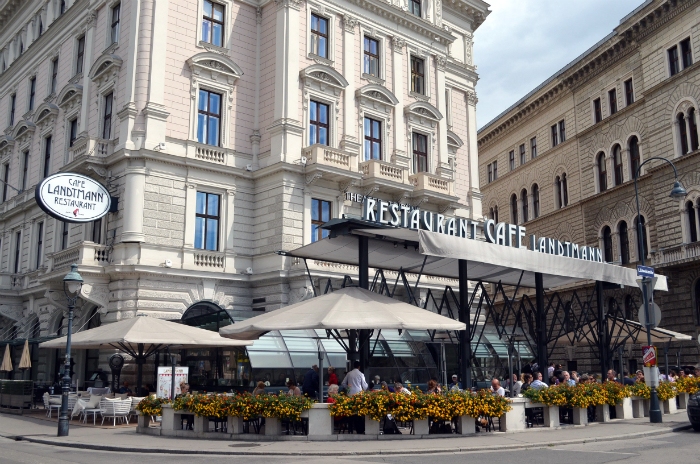 Over the years the café’s loyal patrons have contributed funds to have it completely renovated multiple times in order to reserve its status as ‘Vienna’s Most Elegant Café’. Today, it remains a popular place for celebrities, politicians, and other influencers to visit. Today, the 300 year old tradition of the coffeehouse is well persevered amongst the streets of Vienna. If you pay a visit to the city, partaking in this tradition is the perfect way to soak yourself in its culture. While the number of coffeehouses has lessened from what it was in it’s hey day (600+ in the 1900’s) they remain an integral part of society. Cafe Landtmann is a must-visit coffeehouse for any first time tourist. However, the current owners also run five other establishments worth visiting. No matter which location you find yourself, expect to spend some time there. The culture is such that cafés are meant to be places to sit and stay. Bring a book to read or your computer to get some work done. Order a coffee and a pastry and expect that the wait staff won’t disturb you until you seek out their help. In fact, you could plan to spend an entire lazy day at a café should you choose to just sit and soak in the atmosphere. The most traditional Viennese coffee drink to order is the Weiner Melange. To prepare this drink a cup is first filled half way with coffee, then topped with hot frothy milk, and served up with a dollop of foamed milk. If you’re looking for a treat make it a Franciscan, which replaces the foamed milk with a spot of, whipped cream. Along with coffee drinks, pastries remain a staple of most coffeehouses. 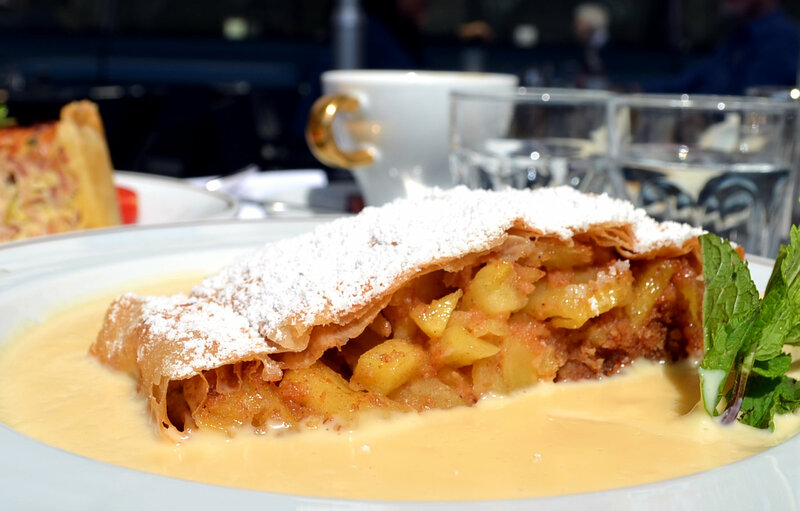 The most traditional dish to order is an apple strudel. This decadent desert serves up a flaky crust filled with a sweet stuffing of apples and cinnamon and is served up in a caramel cream. 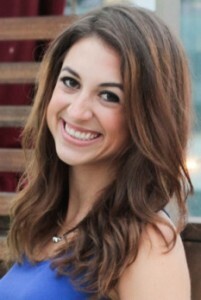 A native of Cincinnati, Ohio Jen now calls Venice Beach home. 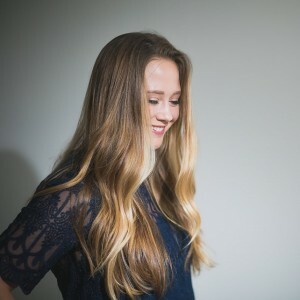 She has funneled her passion for helping other young women find their direction and pursue their dreams into her blog The Single Diaries which she started with a friend after moving to Los Angeles. When she’s not posted up at a coffee shop working on the site you’re most likely to find her out for a run, riding her bike along the beach, or hiking with friends. 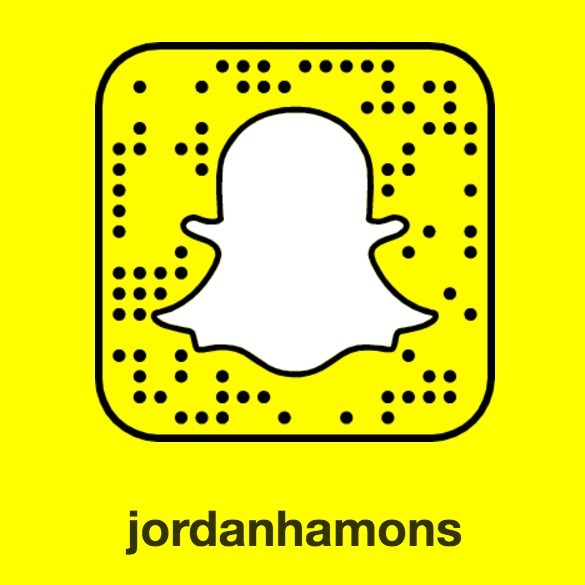 Follow The Single Diaries on Twitter or on Facebook.